The level of injustice in the world is staggering. The church can respond. International Justice Mission (IJM) has rescued thousands of people from oppression and violence. IJM also partners with thousands of churches to help them live out the mandate of Isaiah 1:17: to seek justice, rescue the oppressed and care for orphans and widows. Christians need to be equipped and mobilized to be the hands and feet of Jesus to those who are vulnerable and oppressed. The God of Justice is a twelve-session, discussion-based curriculum from IJM that explores the biblical narrative of justice throughout the whole of Scripture, from Genesis to Revelation. Through the participatory study of Scripture, Christians will explore God's call to engage in bringing about justice on earth. While coming to a deeper knowledge and understanding of biblical justice, participants will draw personal application for the pursuit of justice ministry in their individual lives and the wider church. Prepare to have your heart and mind engaged, to be instructed by Scripture, and to be challenged by real-life stories of people freed by the God of justice. This curriculum will help you and your church bring freedom, restoration and reconciliation to those in need. Discover how God reveals himself to those who join him on his justice journey! 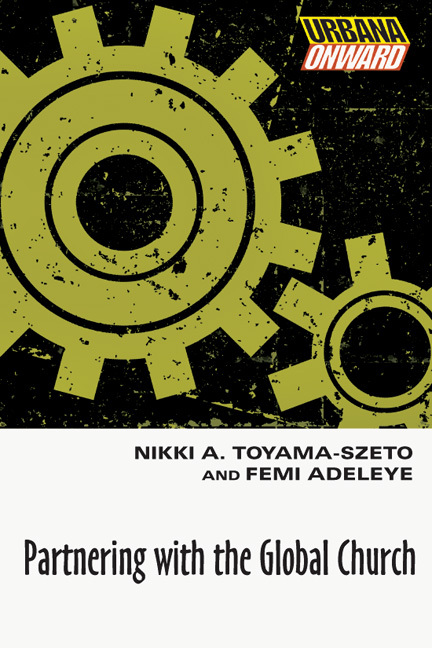 "I love everything about this guide—the stories, the questions, the Scriptures, the prayers, the insights into personal and systemic issues that perpetuate injustice all over the world. Since God is a God of justice, this study will lead you deeper into the heart of God. And there is no one better than the staff of IJM to help you get there!" 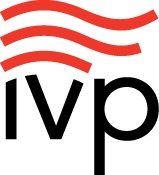 "This is a wonderful resource for the church! It's a great Bible study overviewing God's heart for justice and the role it plays in the overarching biblical story. May more churches gain God's heart for the vulnerable and oppressed through this study." "Toyama-Szeto and George have built a formative resource for the global church. Deep passion and robust scholarship combine to form compelling insights for a sustained engagement in justice. An essential tool for churches desiring to bring freedom and restoration for the vulnerable." 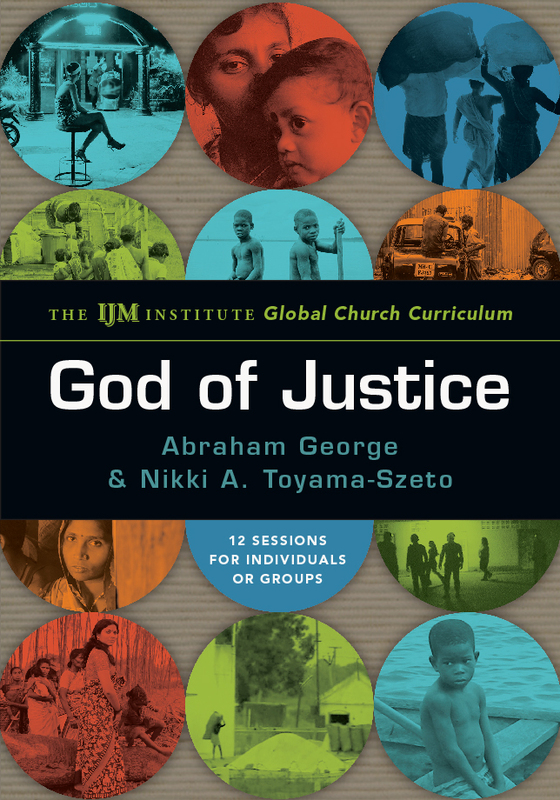 "George and Toyama-Szeto provide an incredibly accessible, biblically grounded and much needed resource for groups seeking to press into a deeper conversation and journey around justice." Download a poster to promote the study within your church. 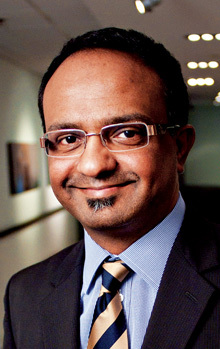 Abraham George is director of international church mobilization at International Justice Mission (IJM). He travels internationally preaching at churches, leading conferences, facilitating pastoral trainings, and connecting church leaders around the world to engage in the biblical work of justice. Before joining IJM, George was an Assemblies of God pastor and a theology lecturer in India. After immigrating to the United States in 2002, he conducted policy research for a think tank in Washington, DC, and managed the US office of the International Fellowship of Evangelical Mission Theologians, an Oxford-based organization. 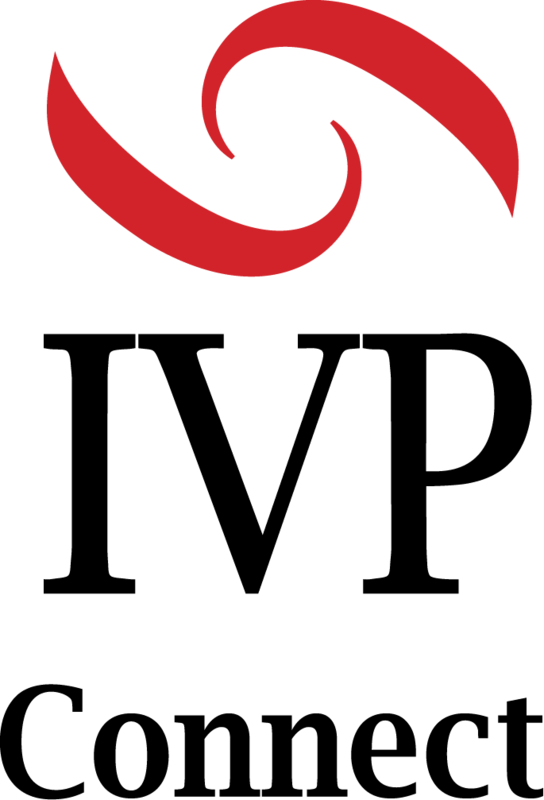 He received a master of divinity from Southern Asia Bible College in Bangalore, India, and a master of theology in historical theology, with distinction, from Trinity Theological College in Singapore. He and his wife, Florence, have two children and live near Annapolis, Maryland. 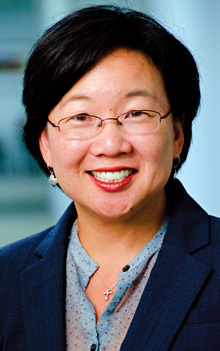 Nikki A. Toyama-Szeto is senior director of biblical justice integration and mobilization at International Justice Mission (IJM) in Washington, DC. She provides strategic leadership to the IJM Institute for Biblical Justice and IJM's Global Prayer team to ignite passion for biblical justice among the global church. Prior to joining IJM, Nikki worked with InterVarsity Christian Fellowship for twelve years, including serving as program director for InterVarsity's Urbana Student Missions Convention. 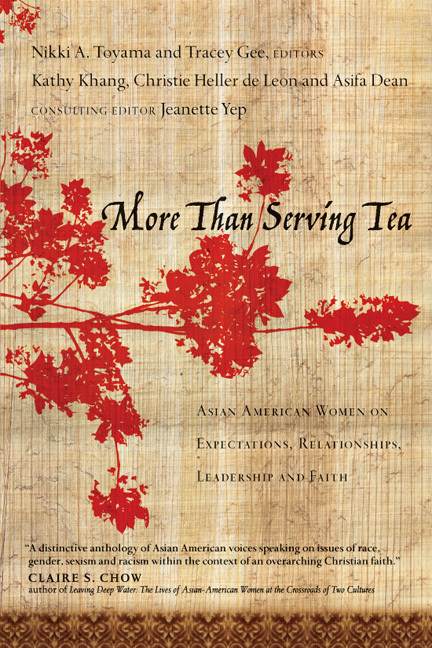 She is the coauthor of Partnering with the Global Church and More Than Serving Tea.